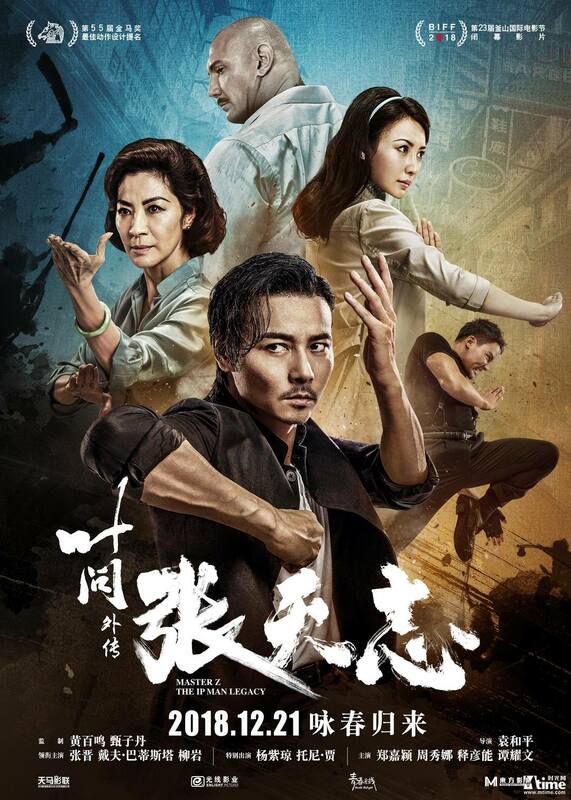 MAAC Fight Of The Day: JCVD vs MICHAEL JAI WHITE From UNIVERSAL SOLDIER: THE RETURN | M.A.A.C. 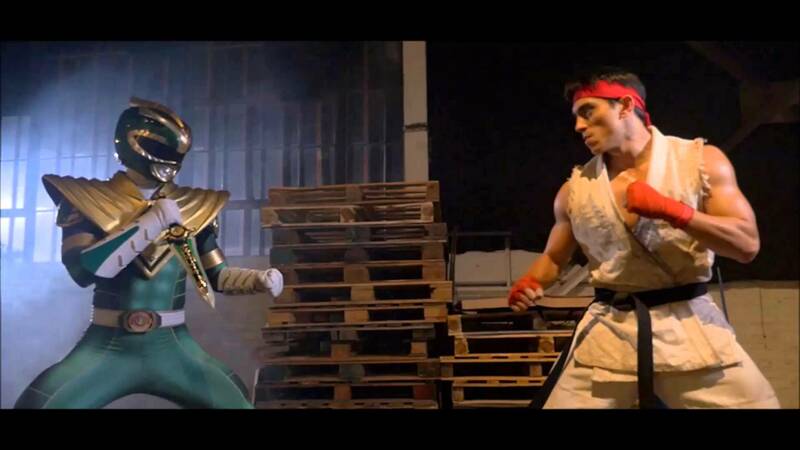 To celebrate his 54th Birthday today, the ‘Fight Of The Day’ goes to JEAN-CLAUDE VAN DAMME vs Michael Jai White from 1999’s UNIVERSAL SOLDIER: THE RETURN! 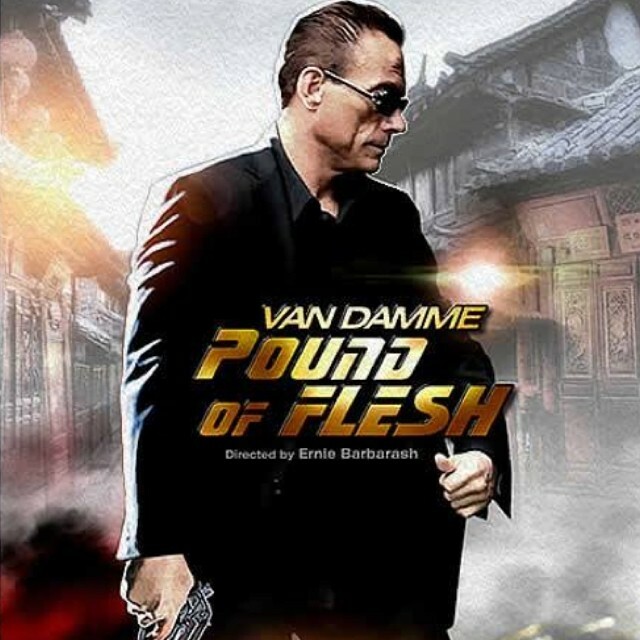 Van Damme can next be seen in the action thriller POUND OF FLESH directed by ERNIE BARBARASH (6 Bullets) with action choreography by JOHN SALVITTI (Special ID). 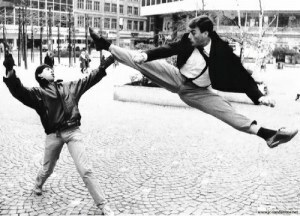 Once again, we would like to wish Van Damme a HAPPY BIRTHDAY and plenty of more years of awesome on-screen split-kicks to come!